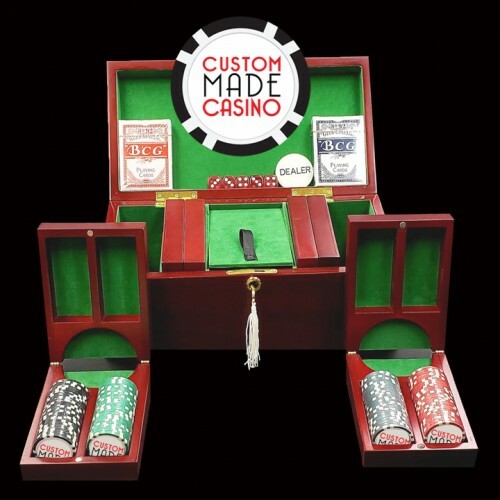 Set includes Text, Photo, Logo, or Design on both sides Direct Printed on the poker chip in full color. 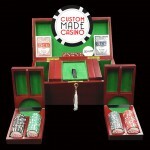 Our Poker Sets are printed with our premium UV print process at our manufacturing plant in New York. 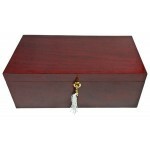 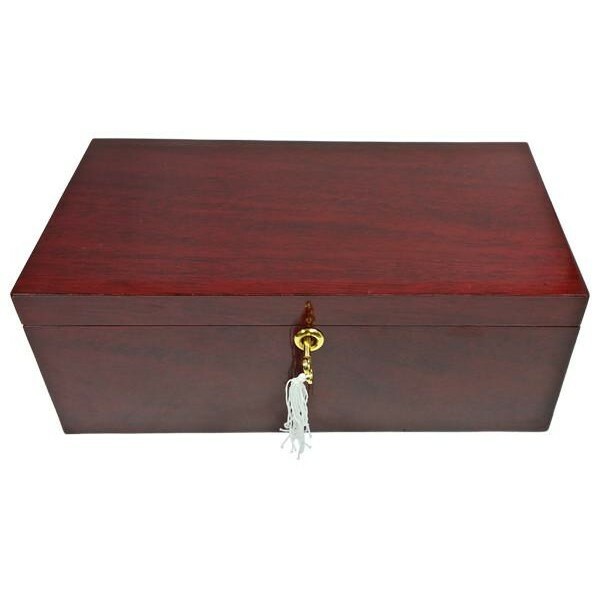 We use the highest quality materials for the perfect personalized personal or corporate gift. 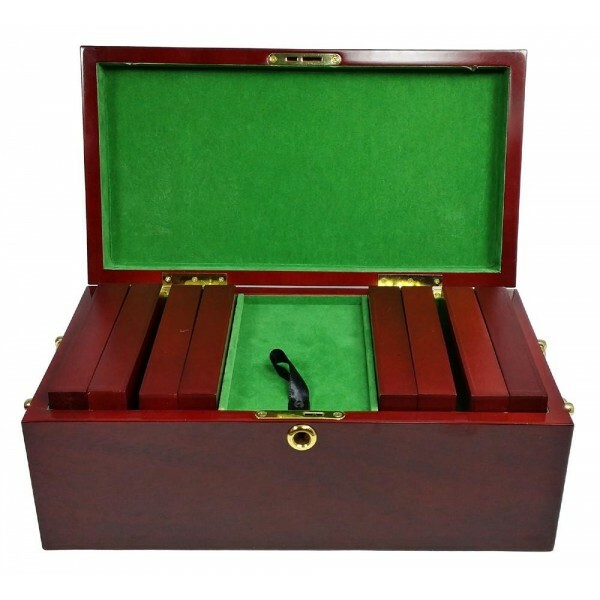 Customize your set today!